Yes, once you provide us with your member ID. Avesis and/or your employer should have provided you with an insurance card with your member ID. Each family member has a specific ID number. 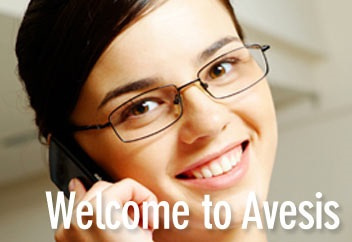 We can then call Avesis and determine your copayment. What happens if I do not have a member ID Card? If Avesis did not provide you with a member ID, card please provide our office with your Primary insured's last name,and date of birth. That will allow our staff to contact Avesis and determine eligibility for the subscriber and dependents. Is Avesis affiliated with my medical plan? For you to determine what your vision plan is, we recommend for you to log in to the website, or call the phone number provided on the back of your medical insurance card. If Your Vision plan is affiliated, their representative can give you all the details pertaining to your plan.